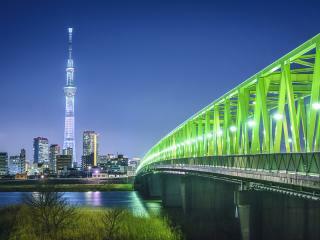 The capital of Japan, Tokyo is the country’s main financial centre and one of the most populated metropolis’ in the world. Famous for its neon lights, Tokyo offers an almost endless range of shopping, dining, entertainment and culture and despite its reputation as a bustling city; there are a number of lovely green spaces within the centre of the city or on the outskirts, just a short train ride away. Tokyo’s history can be discovered in popular districts like Asakusa, through a number of historic temples, museums and spectacular gardens. Located in Nagano Prefecture, Hakuba is a popular ski resort in Japan’s Chubu district. 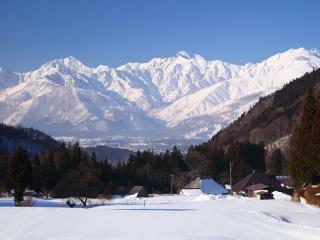 Translating to mean ‘white horse’, Hakuba was named by a horse-shaped section of snow on the mountain during spring. Situated at the base of one of the highest sections of Japan’s Northern Alps, Hakuba is home to 10 ski resorts with over 200 runs and 139 lifts. A haven for skiers in winter, summer in Hakuba also attracts hikers. The region is home to many onsen hot springs in and around the main village. Located on Japan’s northern island of Hokkaido, Niseko is set on Japan’s northernmost island and is just 2 hours southwest of Sapporo. A snowy frontier known for its cold winters, wide open spaces and major ski resort, Niseko is considered among the top 5 ski resorts in Japan. Actually made up of 5 separate resorts, Niseko includes Annupuri, Hanazono, Higashiyama, Moiwa and Hirafu. 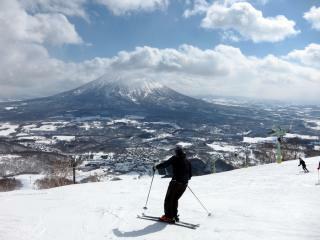 This wider area of ski resorts encompasses Mount Yotei, considered the ‘Mt Fuji of Hokkaido’. Japan’s ancient capital, Kyoto is also the county’s cultural heart and is home to a huge range of gardens and Buddhist Temples. 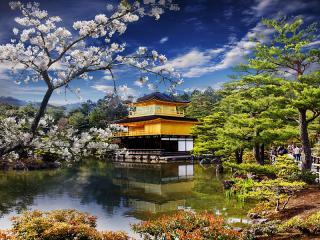 In fact, Kyoto was once nicknamed the ‘City of Ten Thousand Shrines’. From 794 to 1868 Kyoto served not only as Japan’s capital but also as the emperor’s residence. Now the seventh largest city in Japan, Kyoto was destroyed by a number of fires and wars over the centuries, however these days there are countless shrines, temples, historically significant and priceless structures that have managed to survive, making them all the more precious.